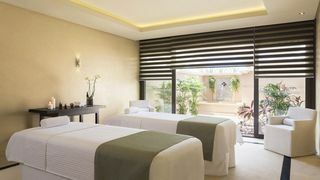 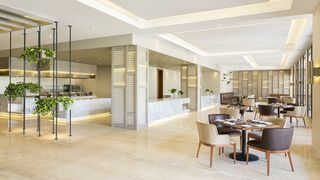 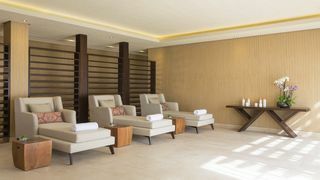 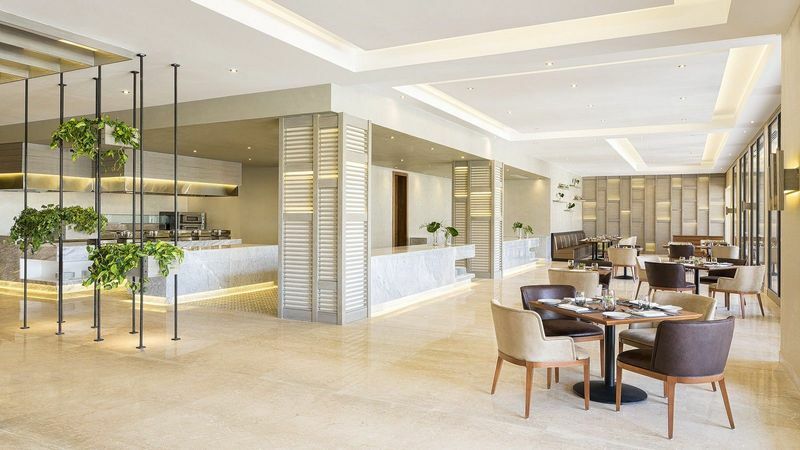 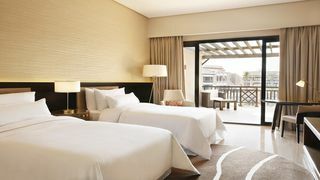 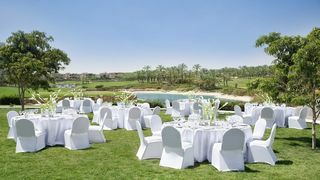 At The Westin Cairo Golf Resort & Spa - Katameya Dunes, every aspect of your stay is designed to ensure that you leave feeling better than when you arrived. 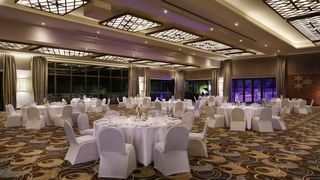 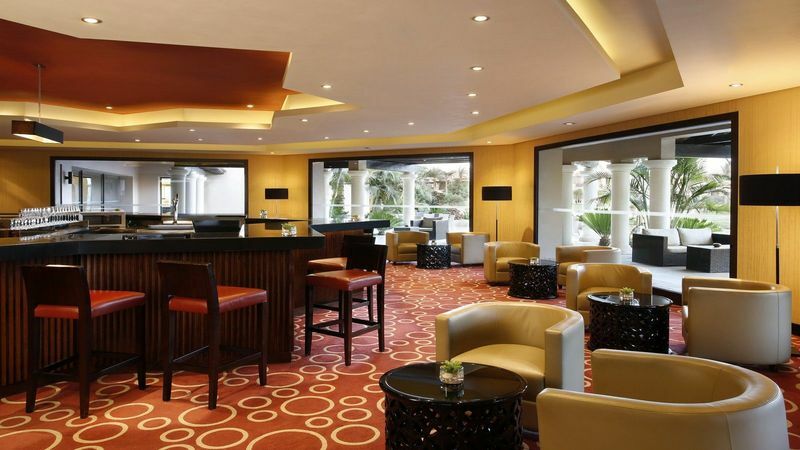 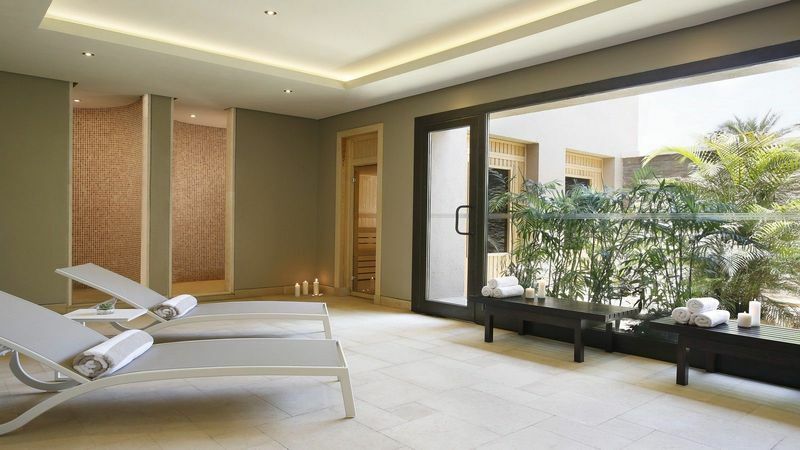 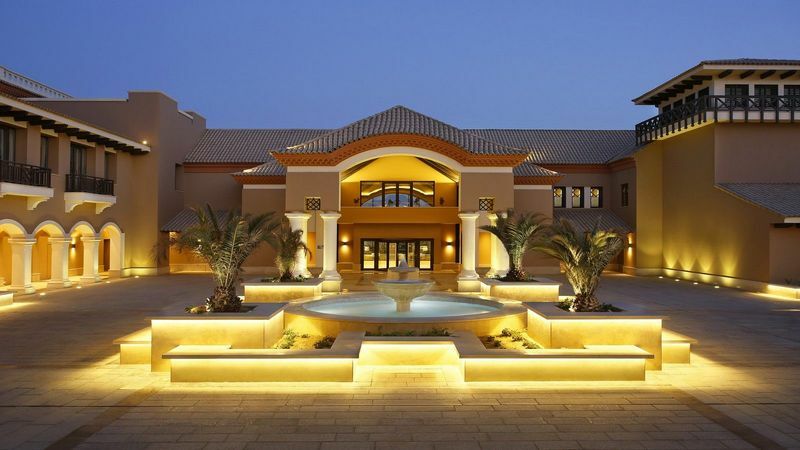 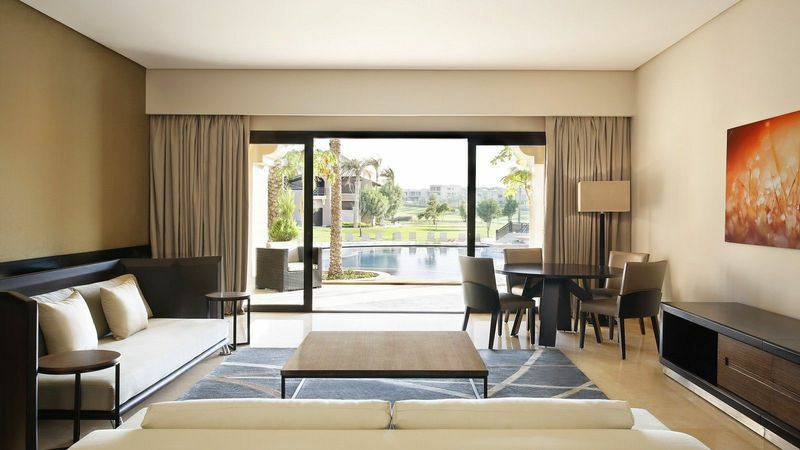 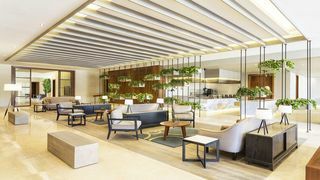 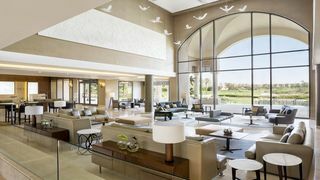 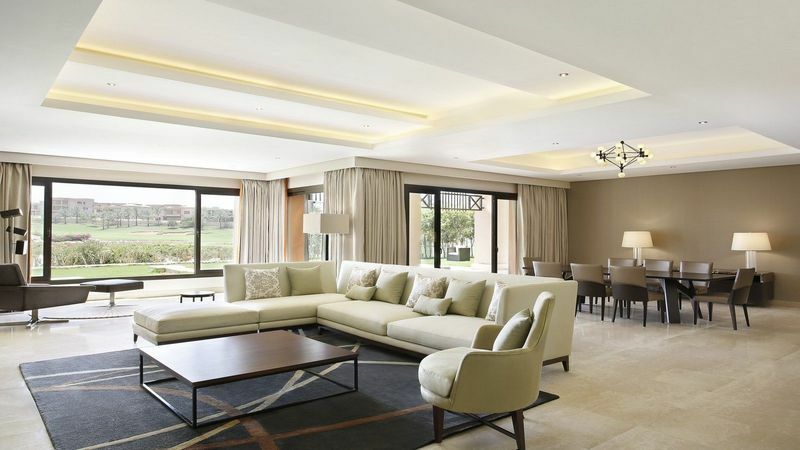 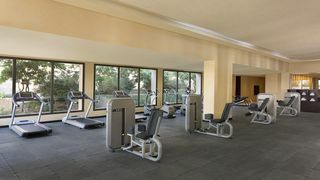 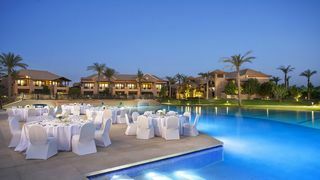 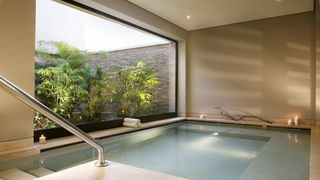 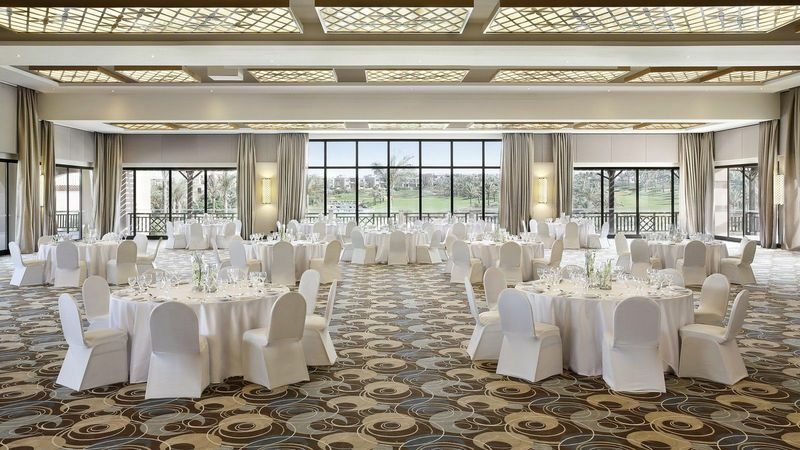 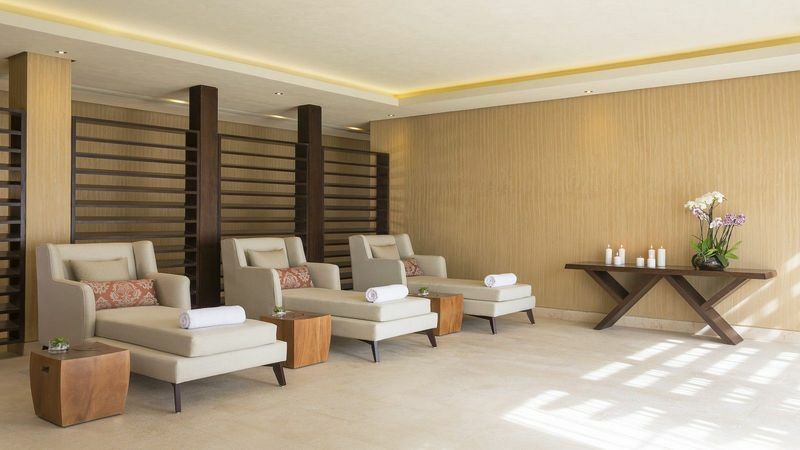 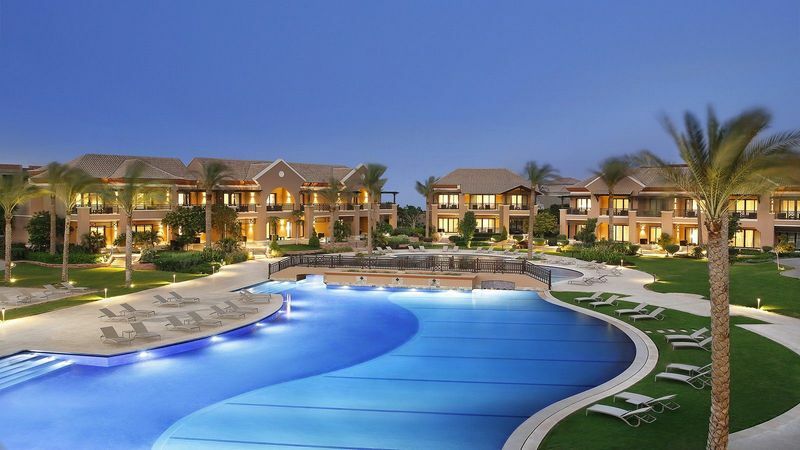 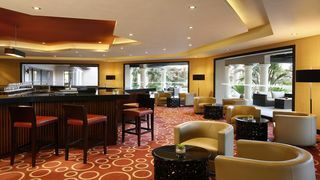 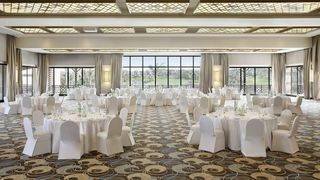 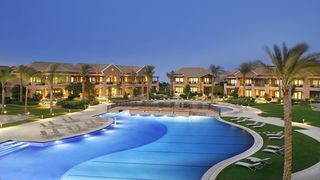 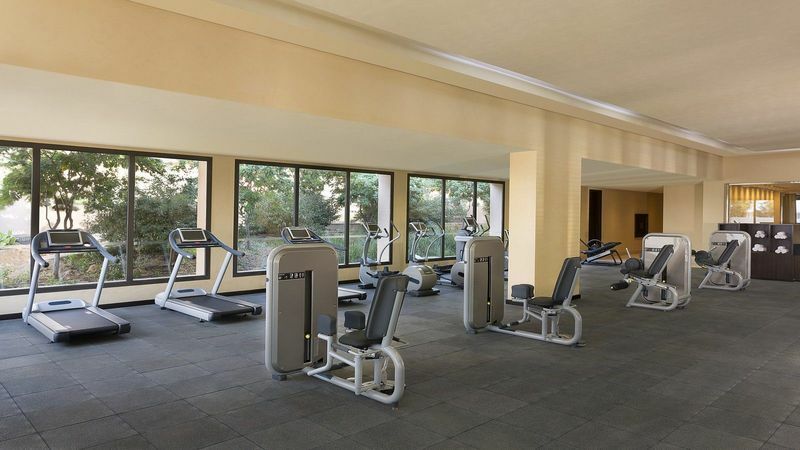 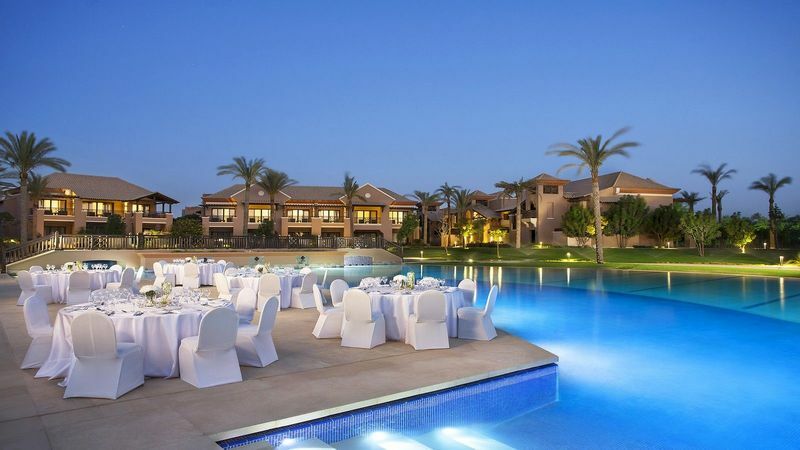 Located in the prestigious, residential community of Katameya Dunes, the city's high end residential compound, The Westin Cairo Golf Resort & Spa Katameya Dunes is a sanctuary of well- being amidst bustling Cairo that is perfectly situated for both business and leisure travelers. 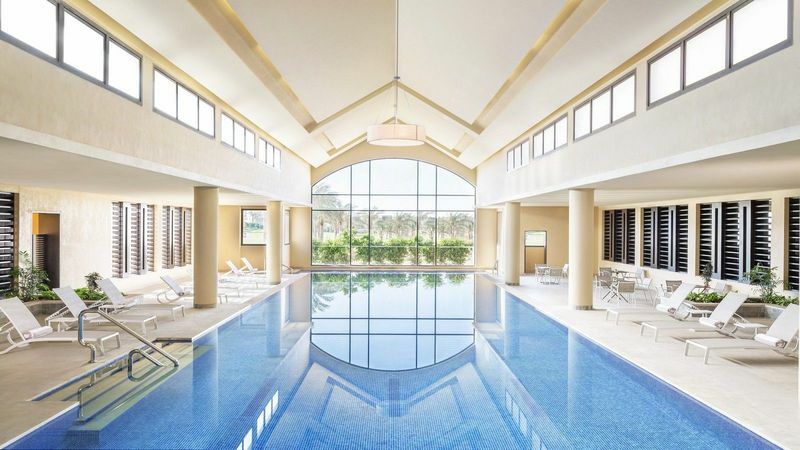 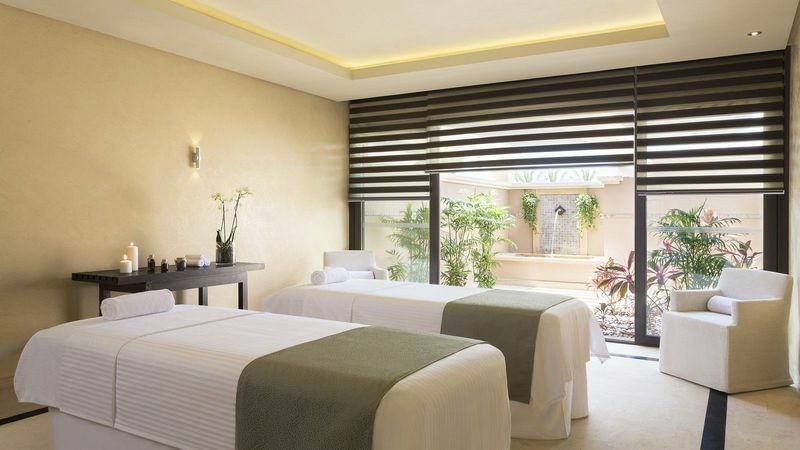 This serene property features acres of lush landscaped gardens and offers guests the chance to truly unwind, rejuvenate and hit the reset button.